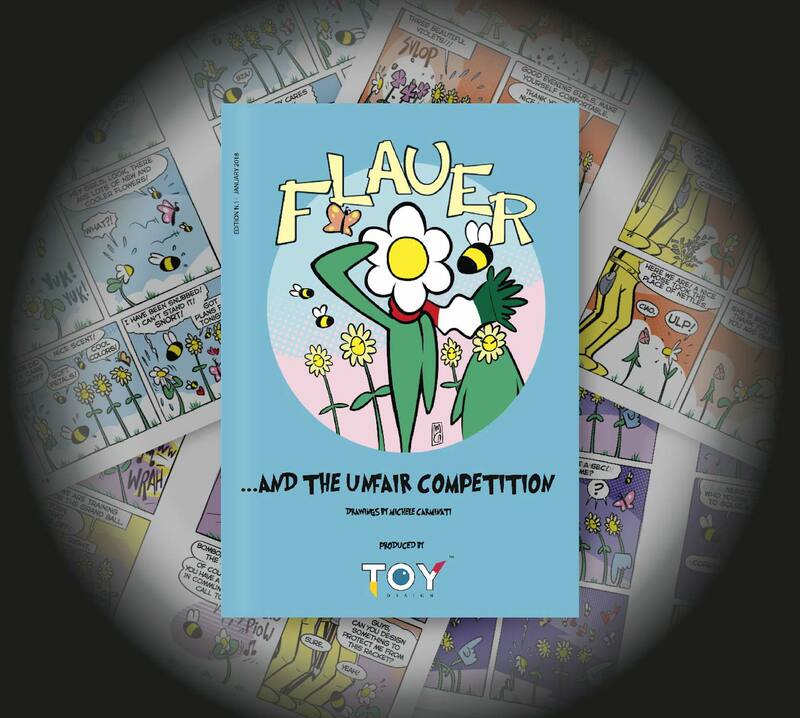 Some of the TOY team will be present at the upcoming Toy Fair in Nuremberg. We will be there from the 2nd to the 4th of February 2018.
and receive the new TOY Comic for free. Contact us to schedule a meeting and receive it! Otherwise ask for a free delivery via our contact form.